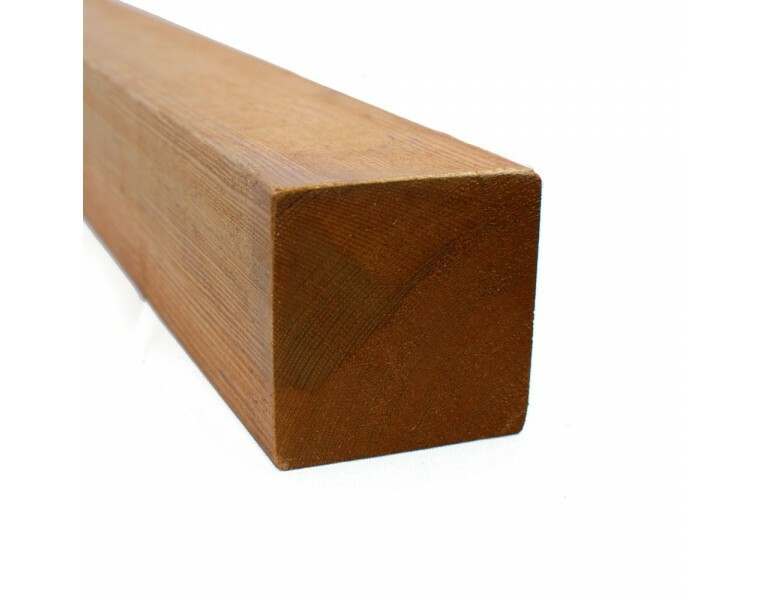 Made to perfectly complement our trellis and fencing, these pressure-treated softwood posts are planed and sanded for a superior finish. Available in two section sizes of either 70mm or 90mm and in various lengths from 1m to 3m. Please contact us if you require longer posts and we'll do what we can to help. Please note that we highly recommend the use of post caps with our posts in order to protect the end grain from moisture. These are available along with ball finial options in the 'Post Caps & Ball Finials' category. 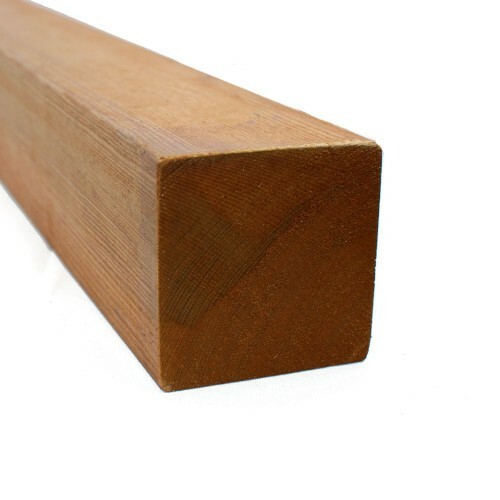 If you are purchasing any of our screening panels, the posts are designed to sit behind the panels and therefore we provide posts with a pre-cut angled end to allow water to run off the post so when purchasing screening panels, post caps are not required. For more information on maintaining and protecting your products, please do not hesitate to contact us.